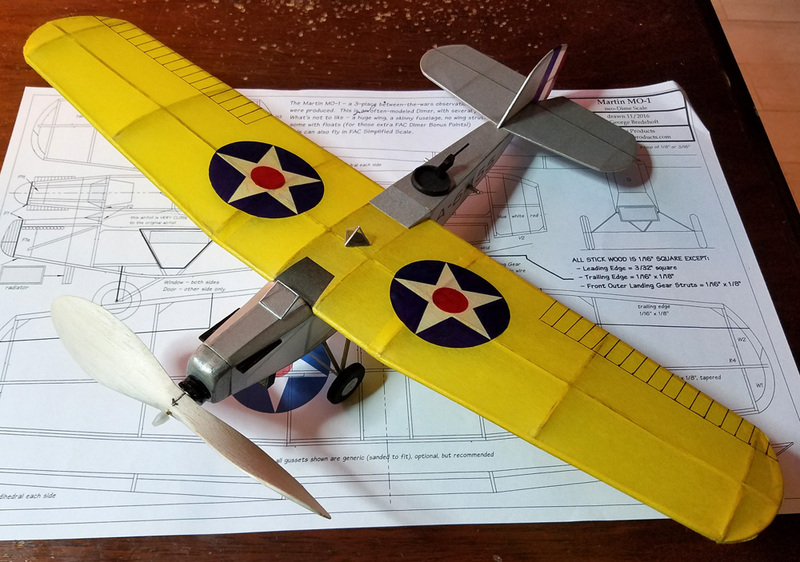 A dime scale kit from a new Volare Products plan (as published in the Nov-Dec 2016 Cloudbusters Newsletter to comply with the FAC Rules) of the Martin MO-1 between-the-wars observation aricraft. 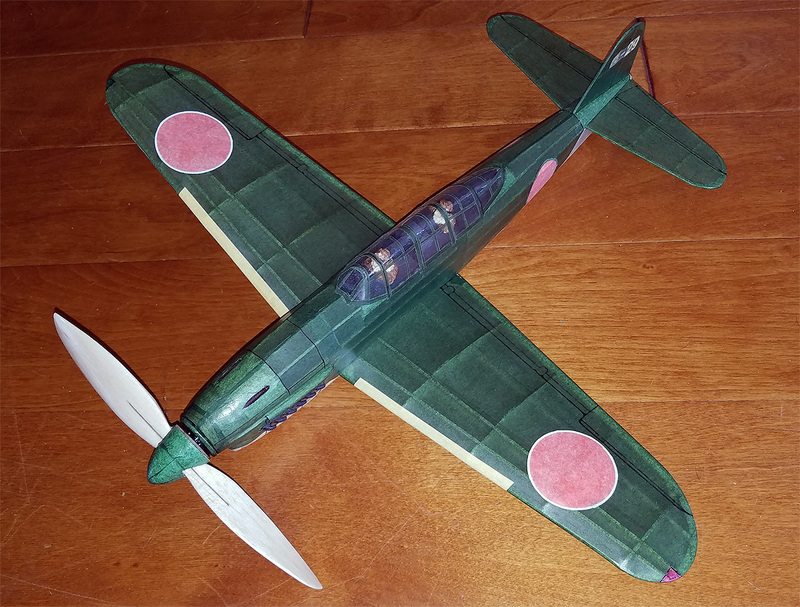 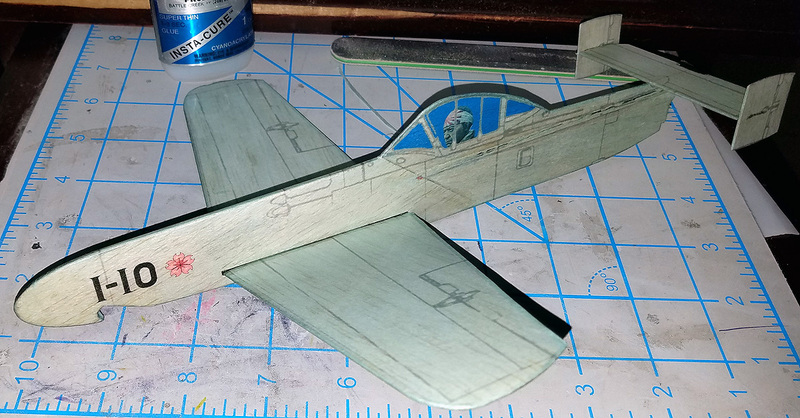 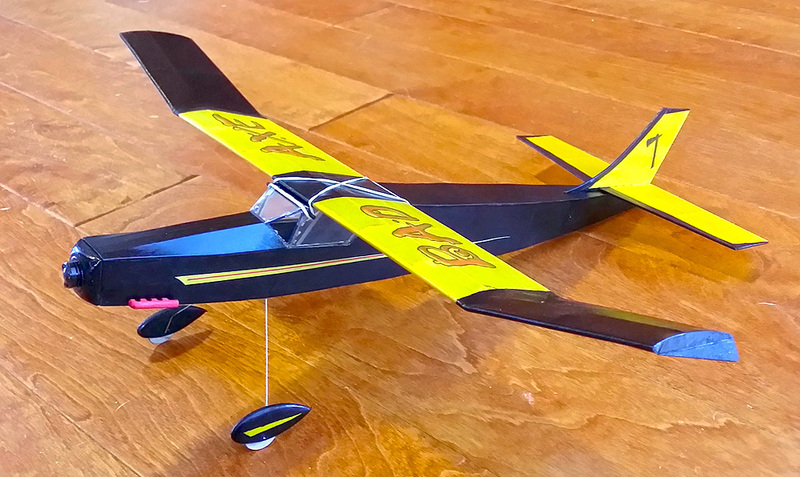 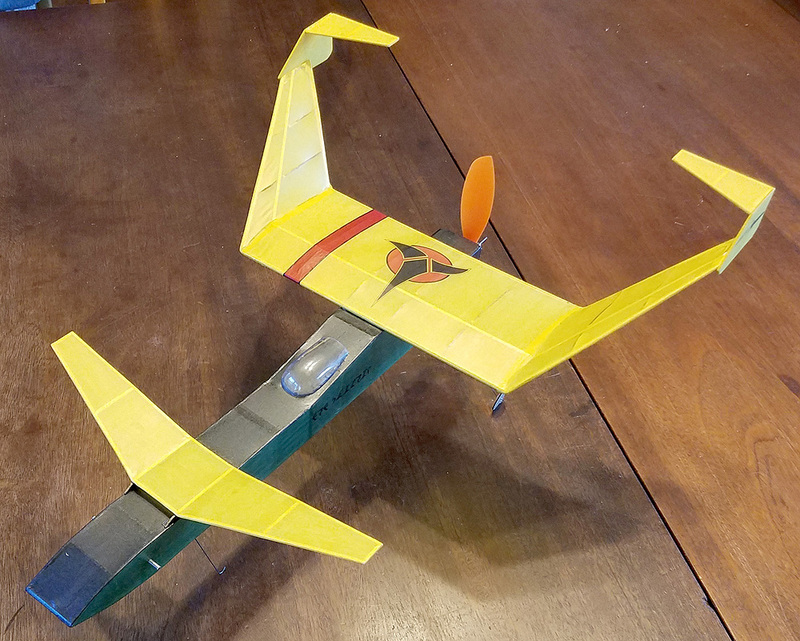 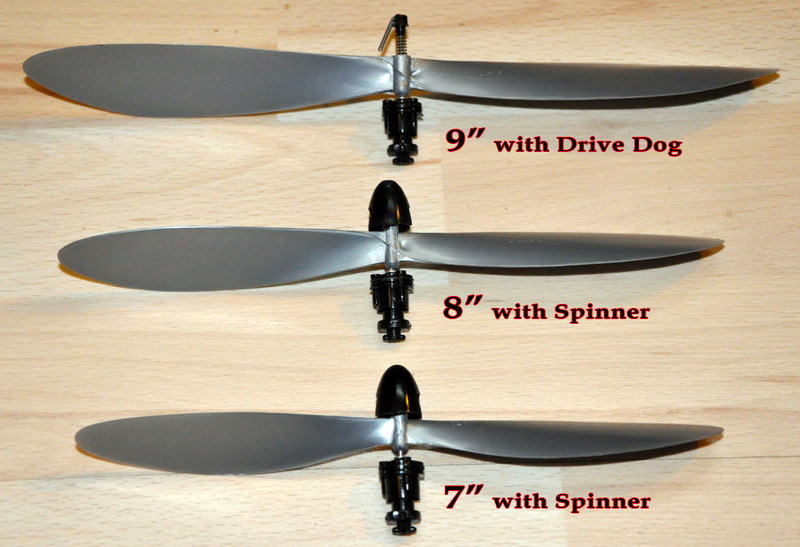 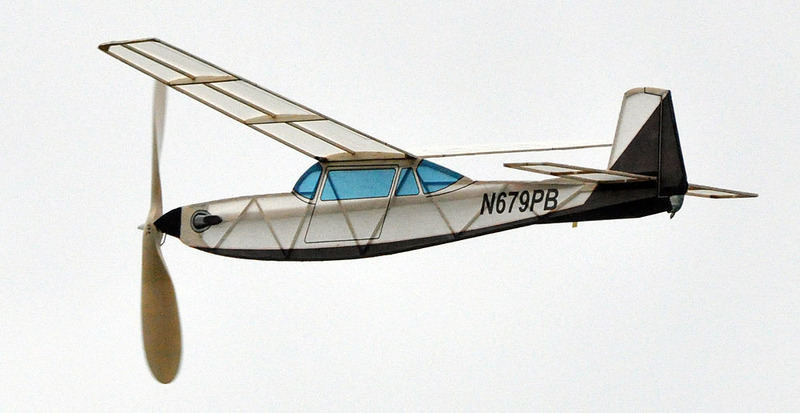 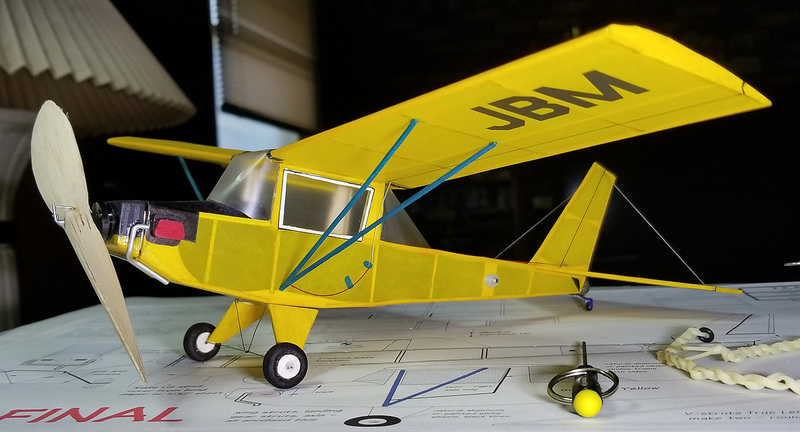 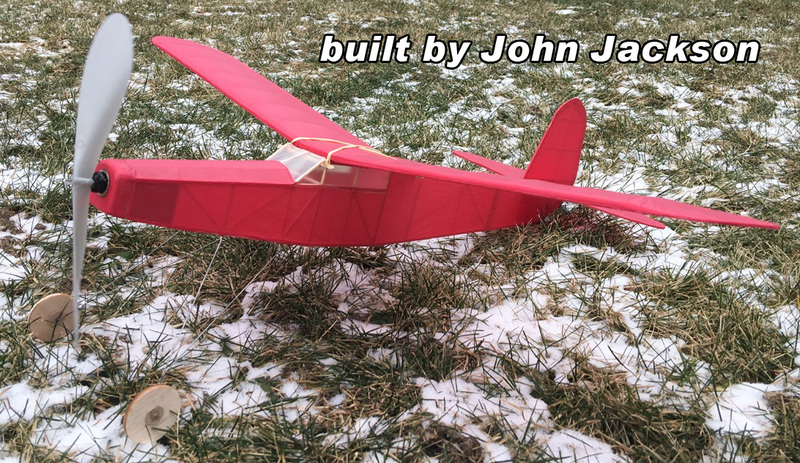 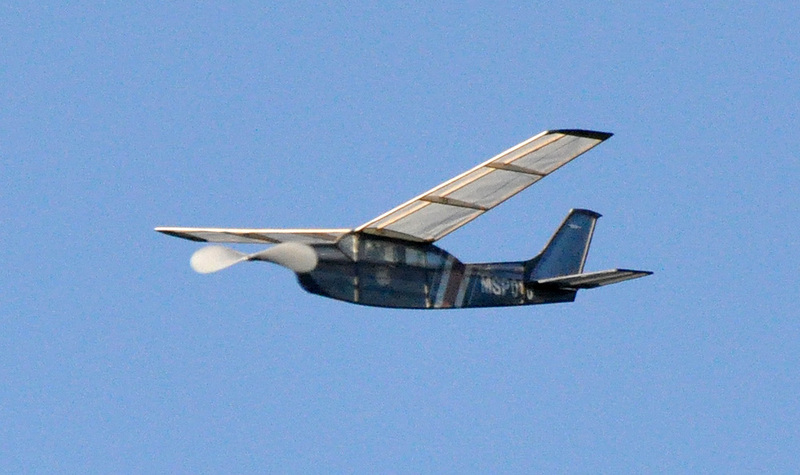 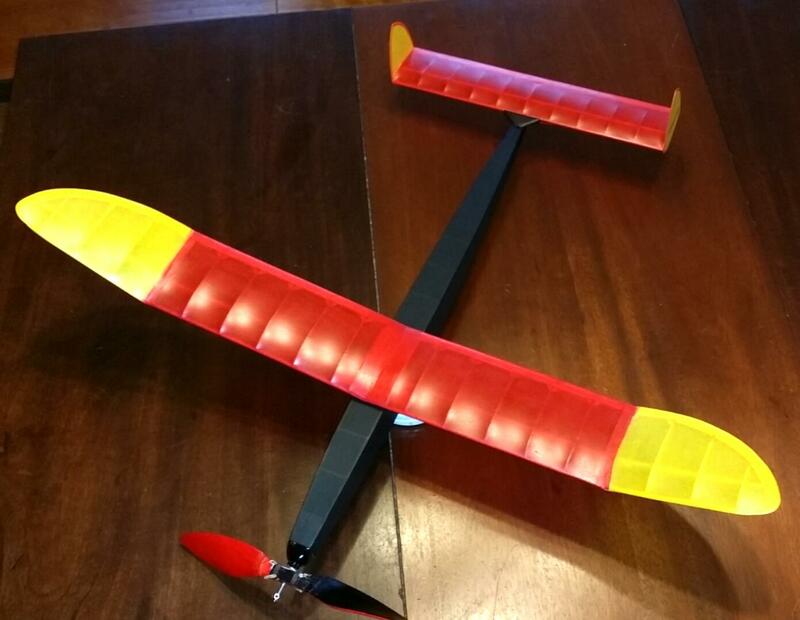 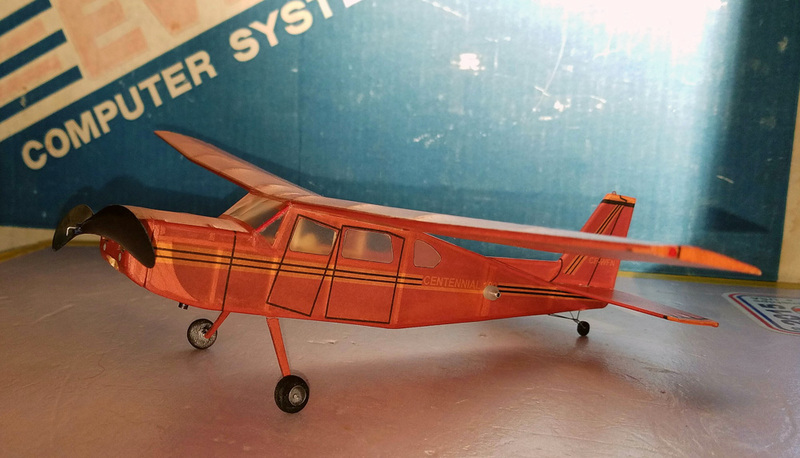 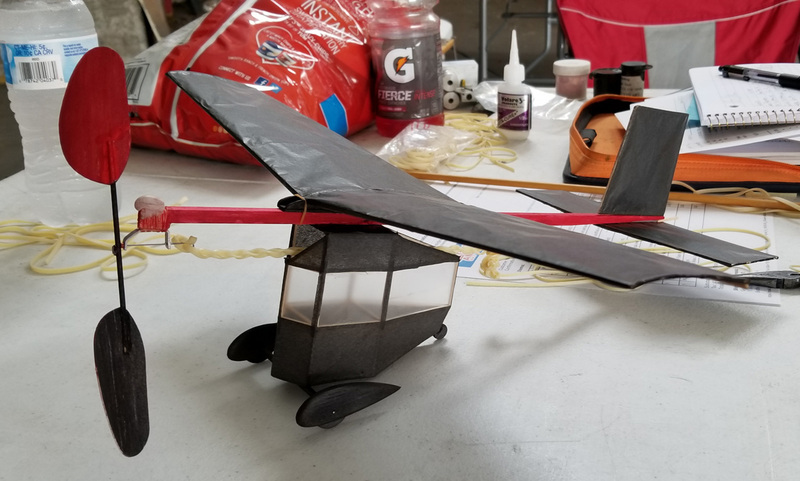 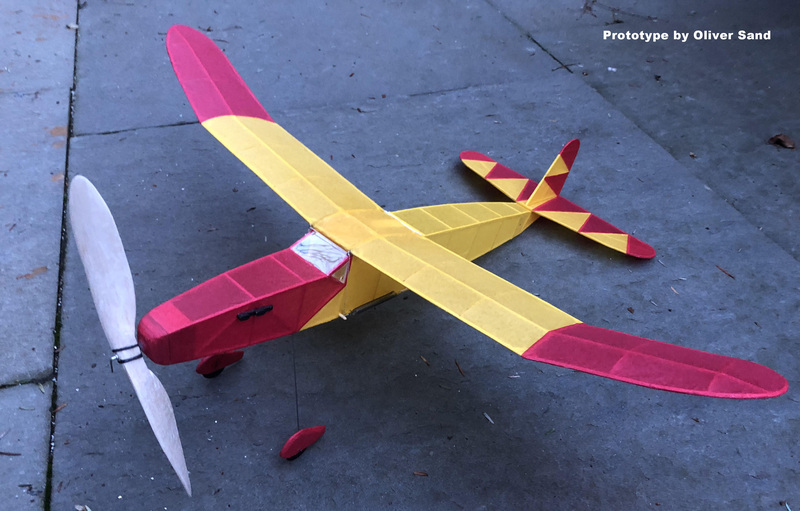 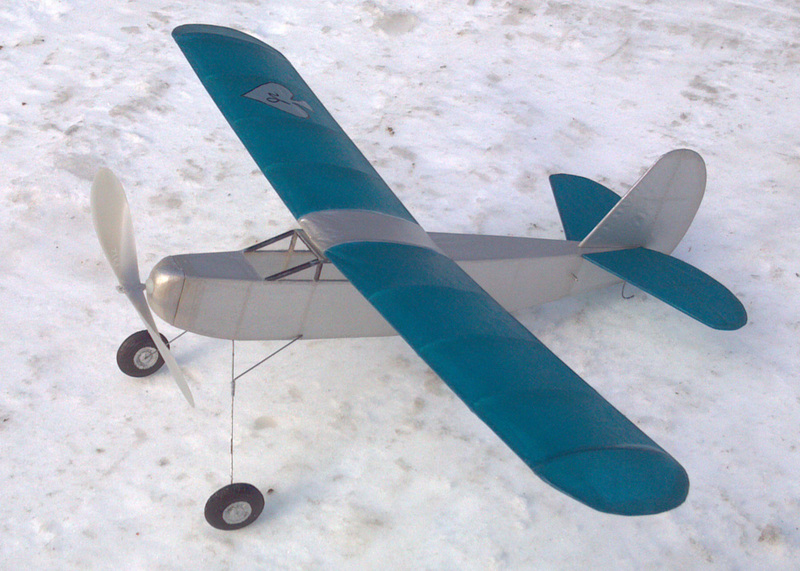 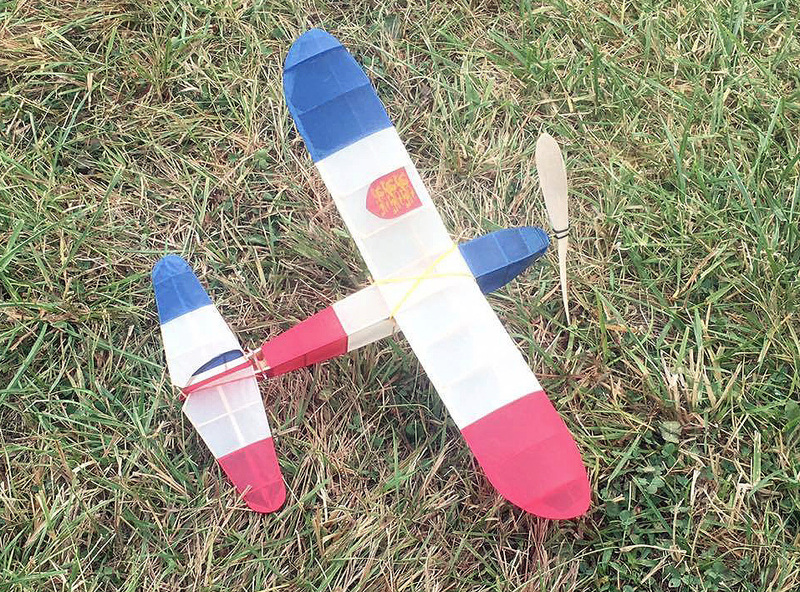 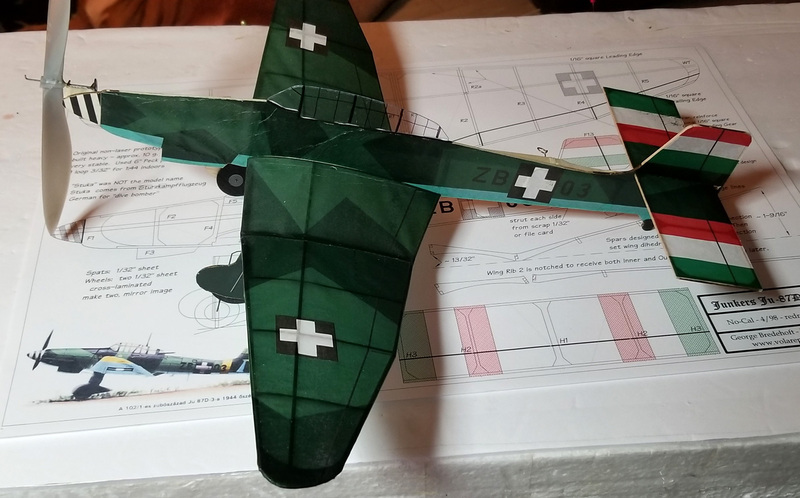 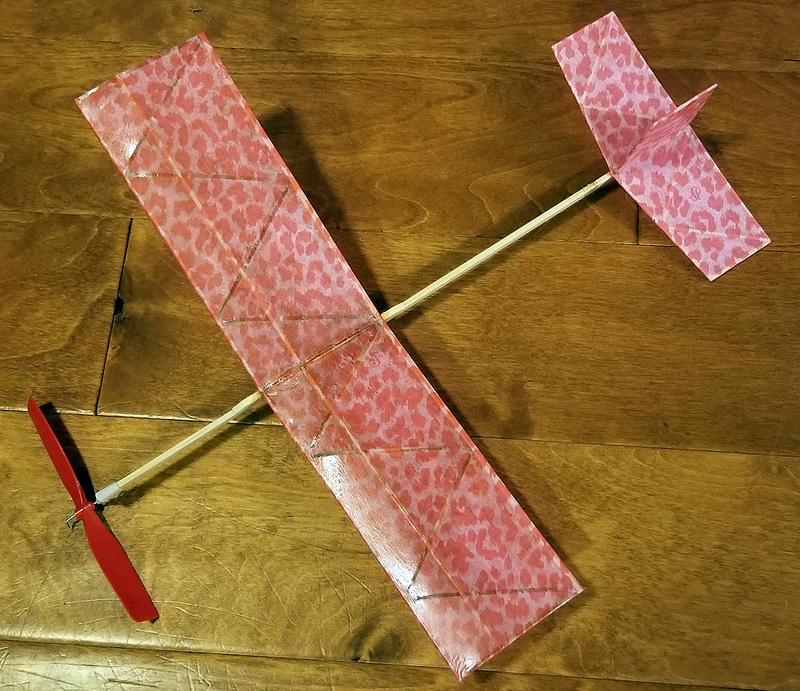 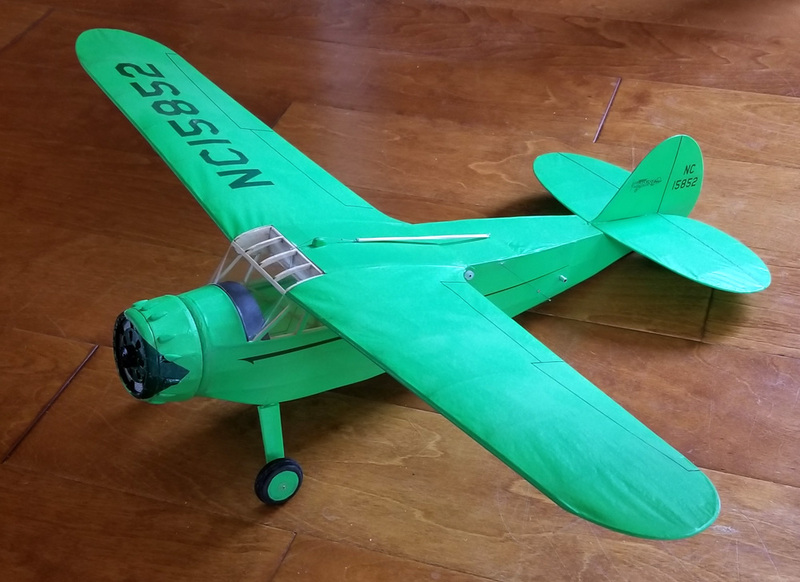 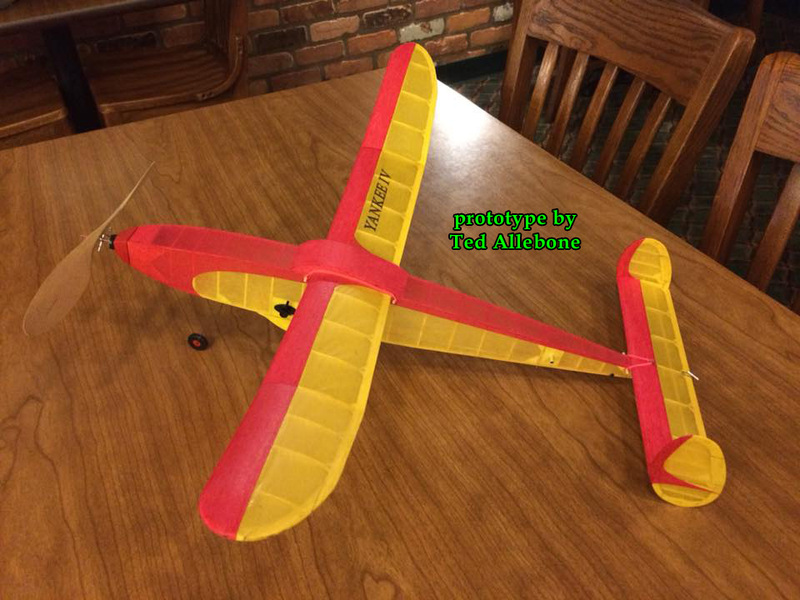 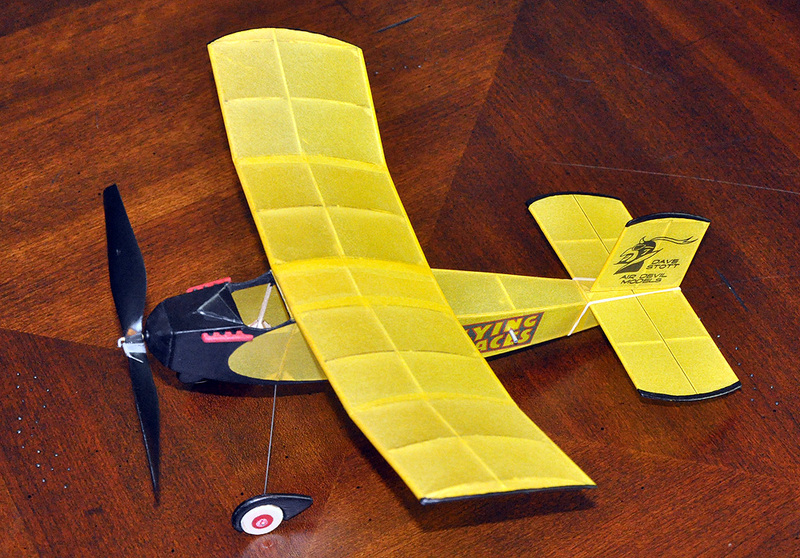 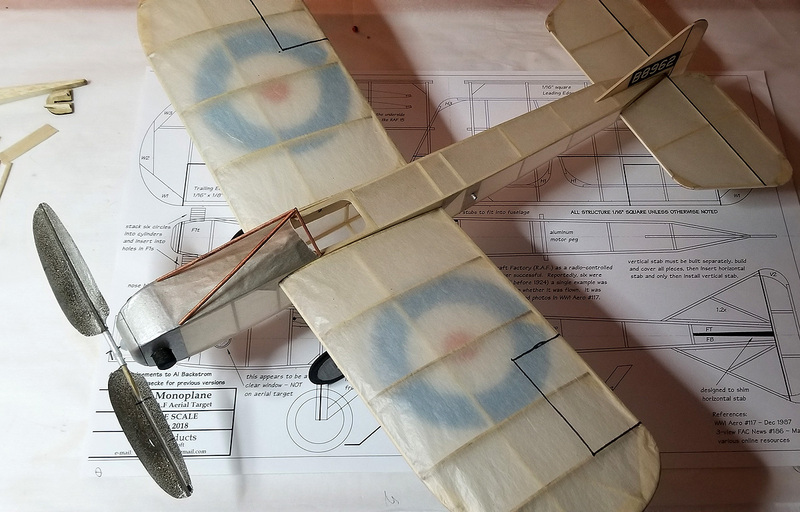 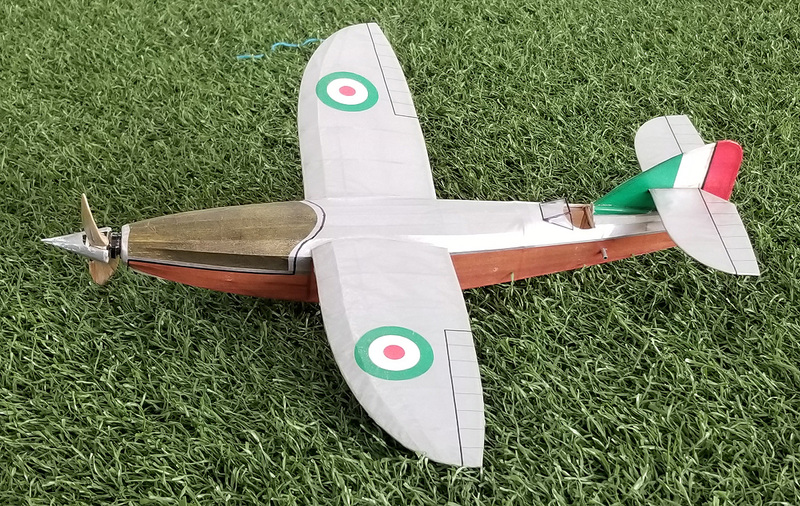 This is a quick and easy build - it has a square fuselage with no stringers. 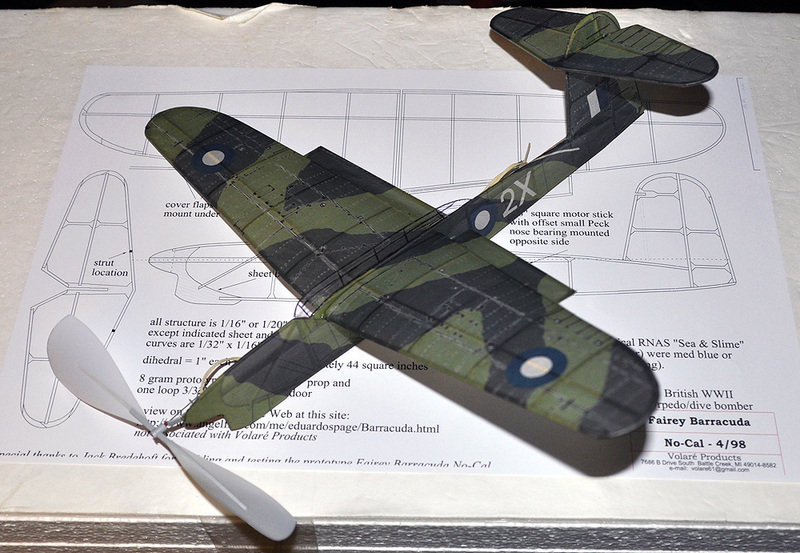 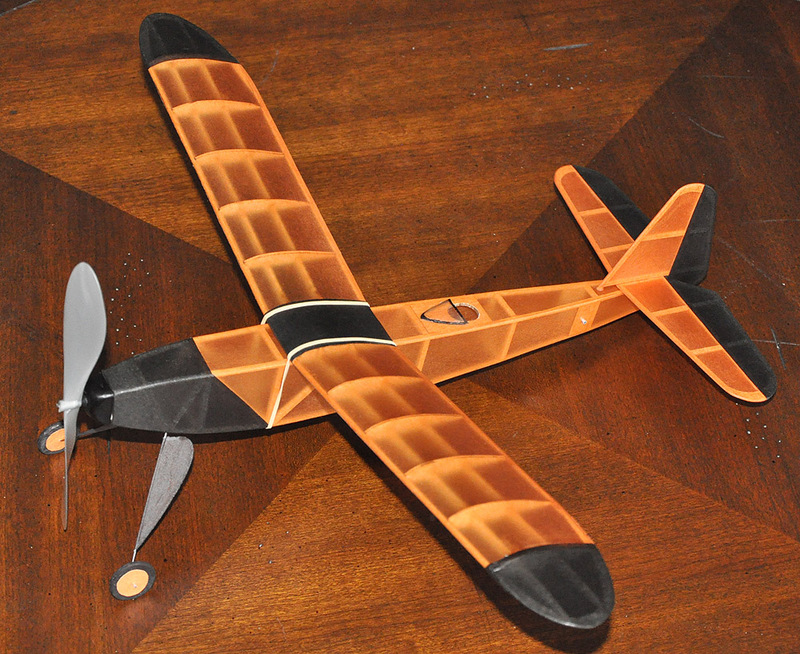 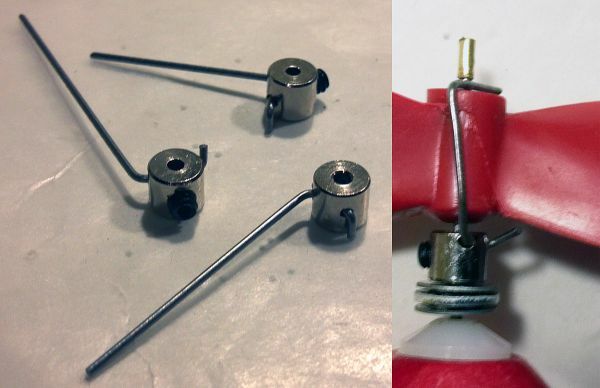 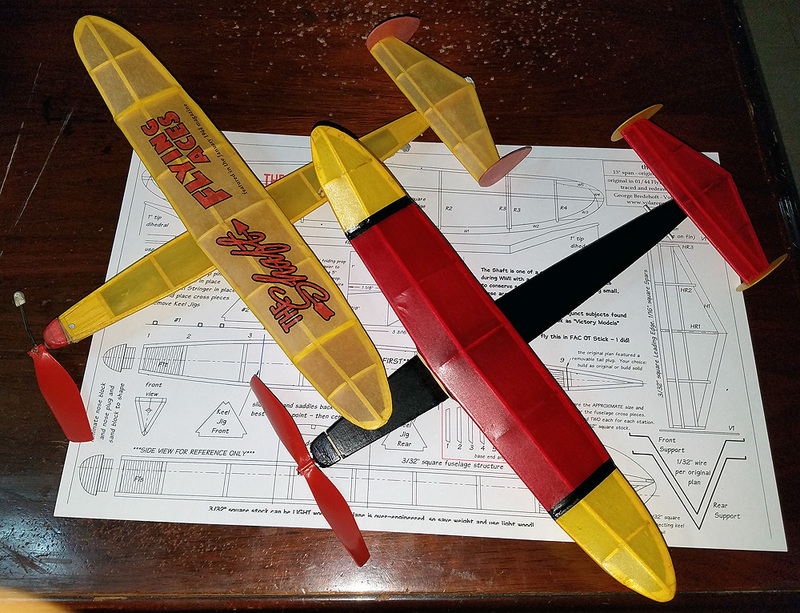 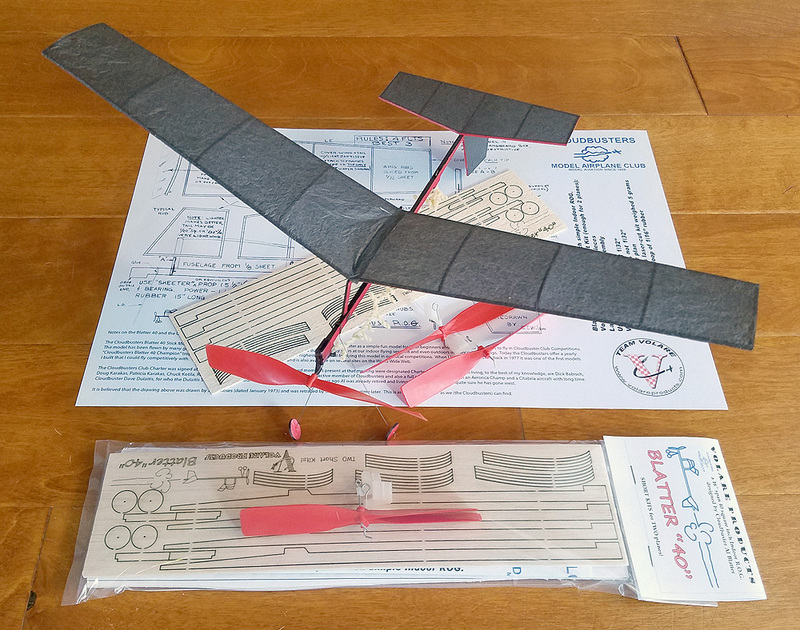 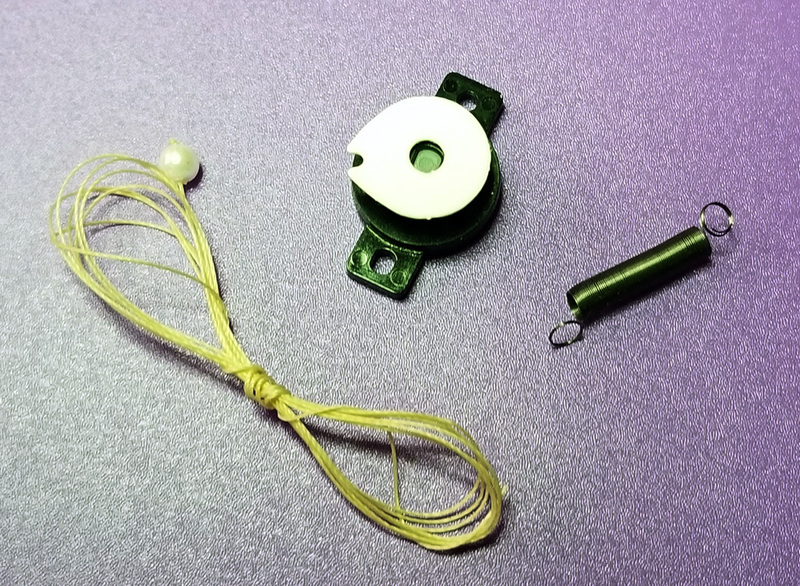 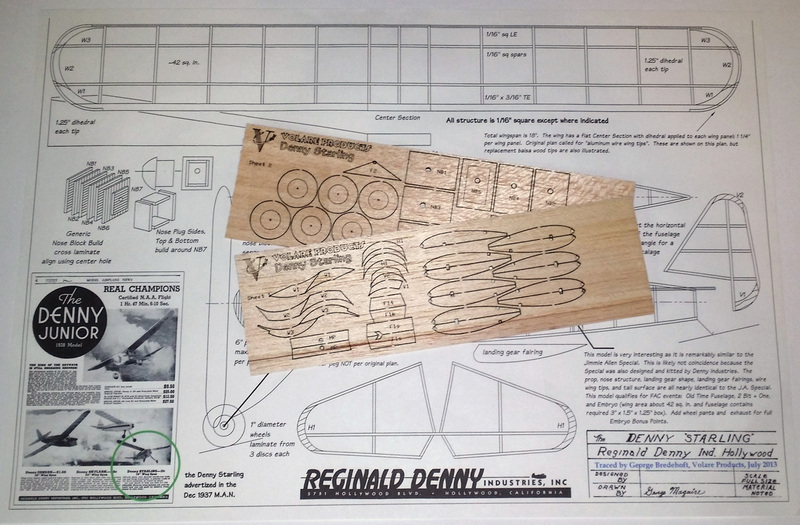 The short kit includes a set of plans and two 1/16" sheets of laser cut balsa parts. 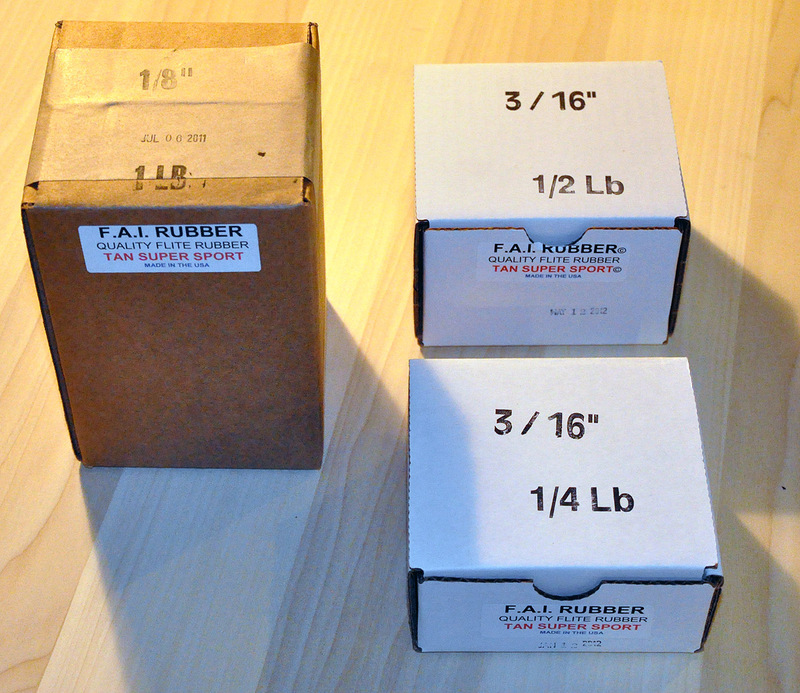 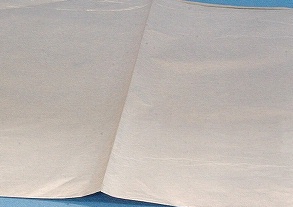 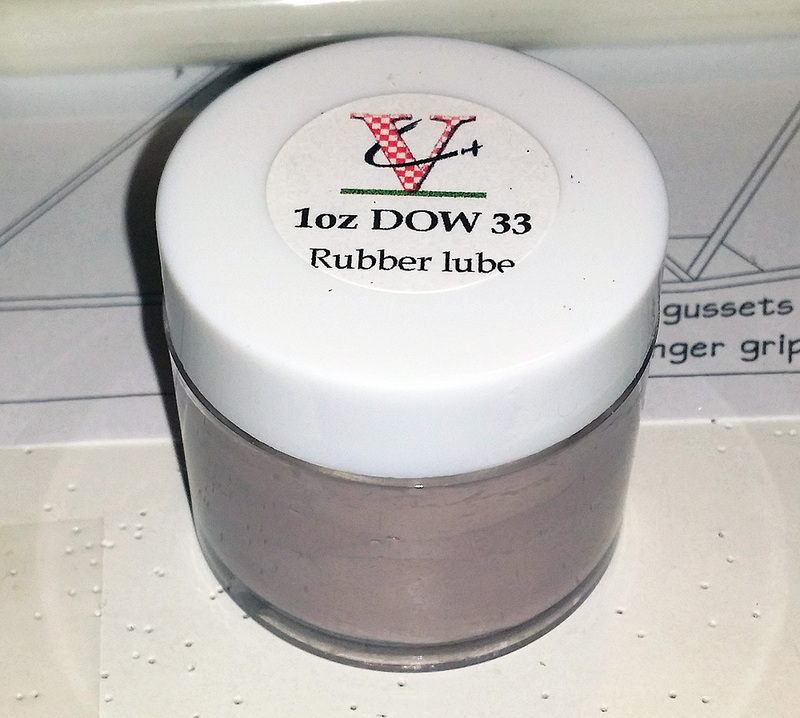 Rubber: Loop 3/32" or 1/8"